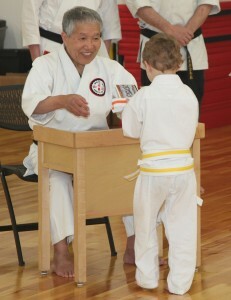 Our “award-winning” Little Pandas Karate Program (ages 4-6) resumes in the New Year on January 23! 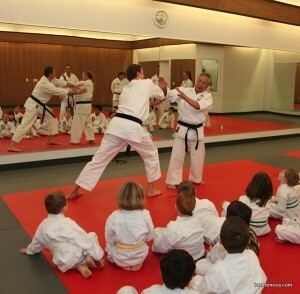 Class meets Mondays and Wednesdays from 5:15 to 5:55 pm for a total of 11 classes. See below for the full list of dates and times. 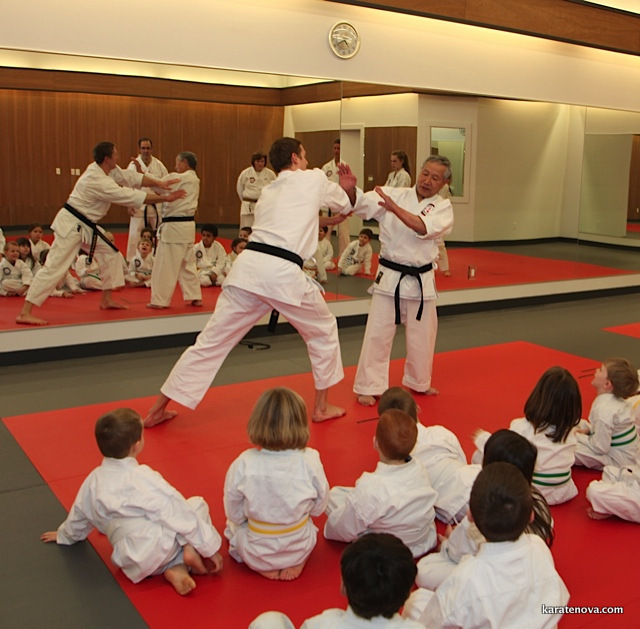 Your child will learn traditional martial arts and safety awareness, while being introduced to Master Ochiai’s renowned Character Education Program, which emphasizes the strengthening of the mind/body connection. 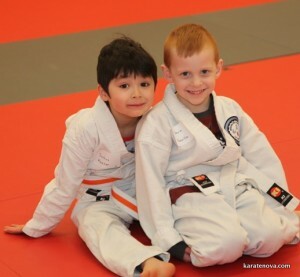 Beginners are welcome and the first class is FREE to try! We also have a New Student Special that saves you $$$ making it even easier for your child to get started in our amazing program! Contact us to learn more about our New Student Special and how you can register for your no-obligation FREE trial class. We look forward to hearing from you!